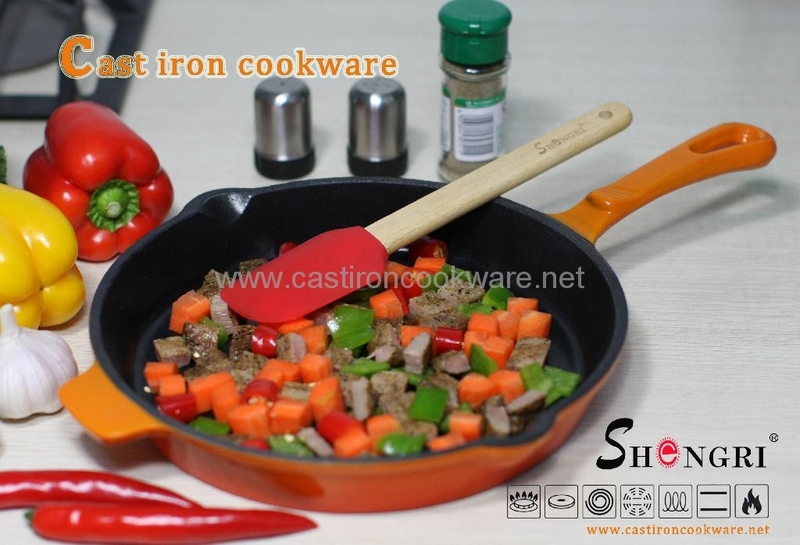 The cast iron material is healthy and durable and the enamel coated are slap-up and beautiful. 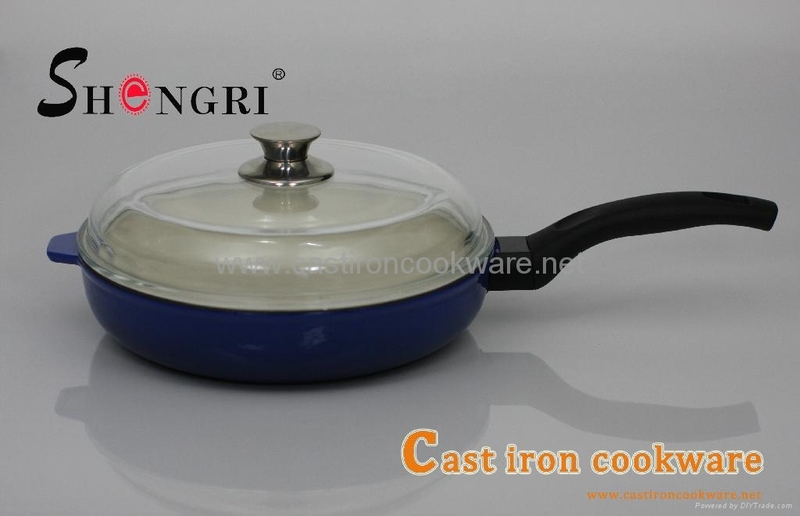 the casserole don't need novel design, only common pot with porcelain coated will make your kitchen picturesque. 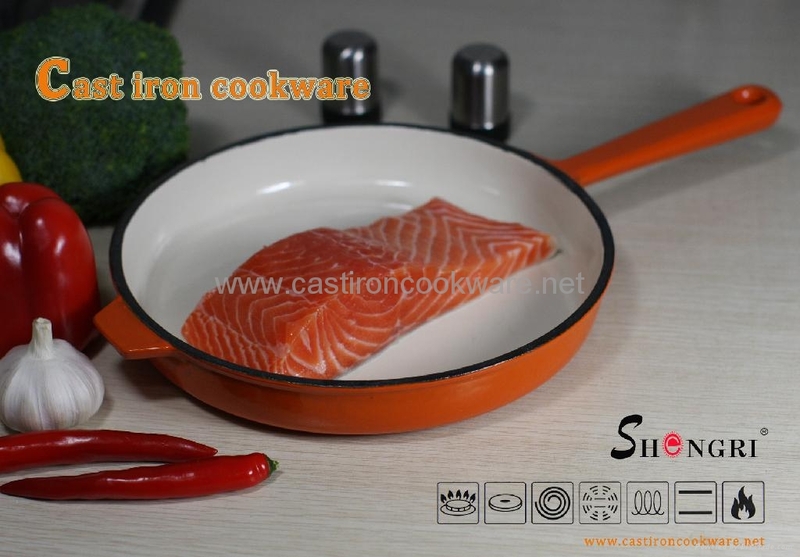 Advantages︰ The cast iron material is healthy and durable and the enamel coated are slap-up and beautiful.